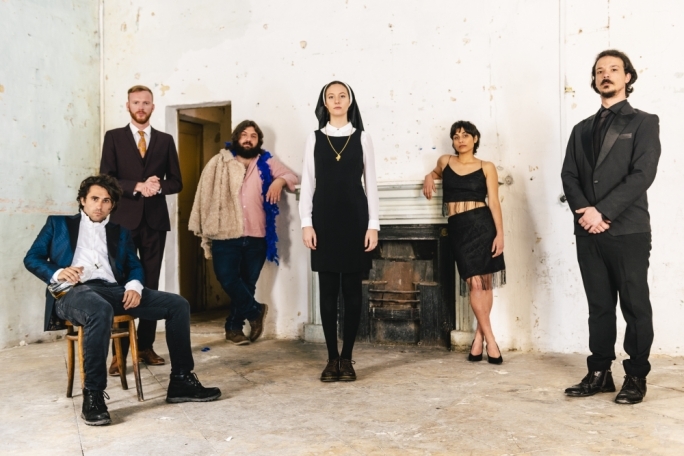 Dù Theatre group, known for its original Maltese work, is producing Repubblika Immakulata in a co- production with Spazju Kreattiv, after a four-year hiatus from the theatre scene. The satirical comedy is written and directed by Simone Spiteri, who has not written for adults in seven years. Spiteri is a two-time winner of Francis Ebejer Playwriting Contest and is mostly known for her contemporary scripts. “We have been planning for a comeback for quite a while to celebrate our 15th anniversary. I had this idea in my head where I wanted to explore more than just characters and their relationships. I wanted to talk about what makes us Maltese and how our country is changing. I found a group of actors who were ready to work on my project and I also started writing for them. 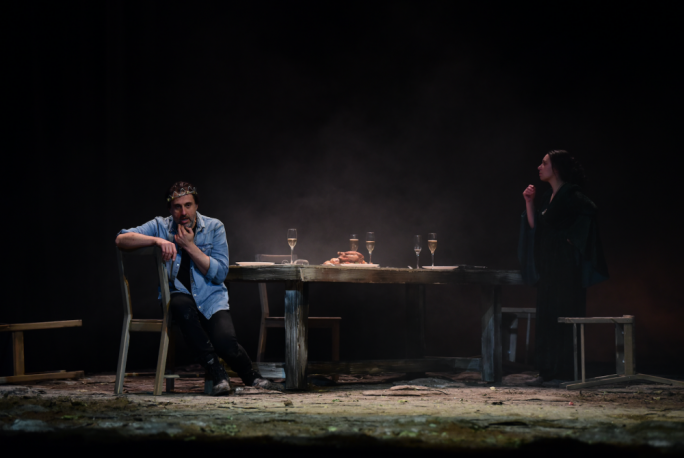 And now I can say that we are happy and proud to produce Repubblika Immakulata together with Spazju Kreattiv,” Spiteri said, who hasn’t directed since Forget-Me-Not, a devised performance also produced by Dù Theatre. Repubblika Immakulata is about four siblings living under the same roof: Anon, Franklin, David and Petra. Everything unfolds in twenty-four hours: a national poll booth day for a snap general election, the village festa and Petra’s wedding. David is running for office for the first time. Franklin – a fireworks enthusiast – leaves the house for the traditional festive march and is accompanied back home by the police. 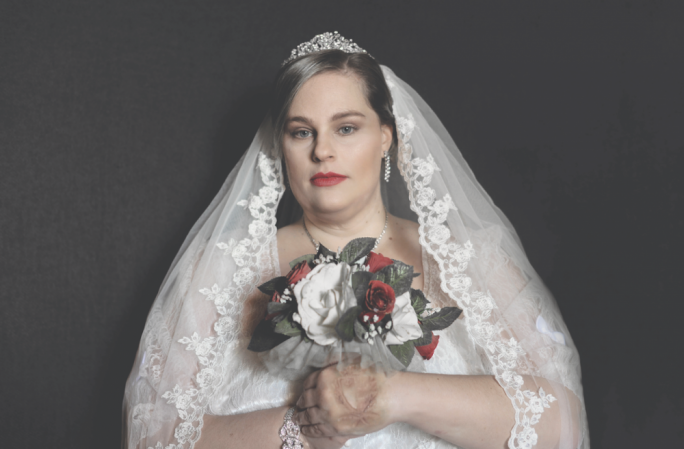 Petra, who’s been planning her wedding for three years, will have to navigate the winning political party’s street carcades on her way to church. And no one wants to give in and cancel their plans. The play explores what makes us Maltese in the new century. About how what once upon a time defined us as ‘Maltese’ might not necessarily be the case or valid anymore. And while we all hold onto a nostalgic memory of our collective identity, the twenty-first century keeps challenging us: whether we’re ready for it or not. The cast is made up of Andrè Agius, Magdalena van Kuilenburg, Mark Mifsud, Andrè Mangion, Pierre Stafrace, Kristjana Casha and Ryan Cutajar. 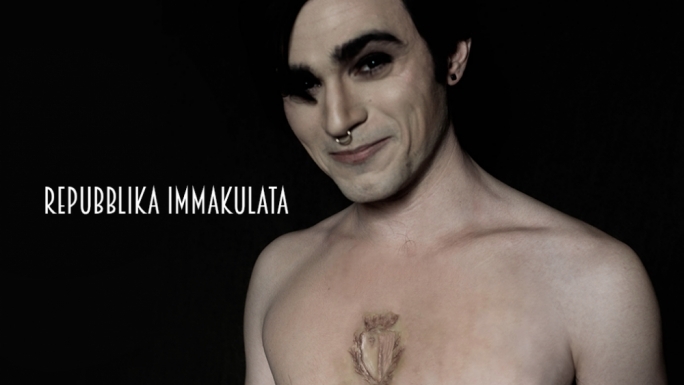 Repubblika Immakulata is Dù Theatre-Spazju Kreattiv co-production and performed at Spazju Kreattiv Theatre on 29-31 March and 5-7 April at 8pm.